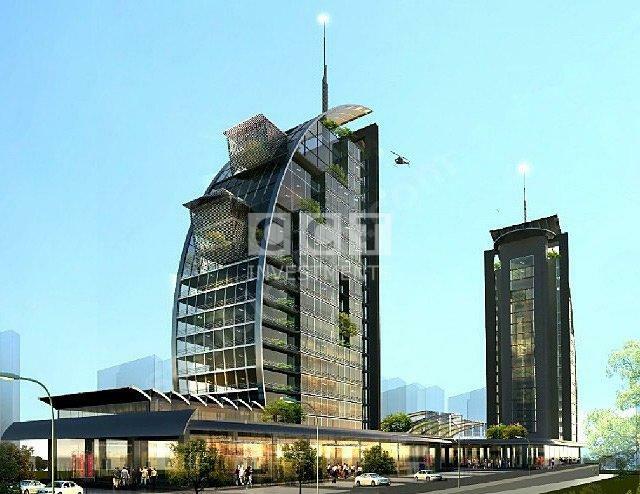 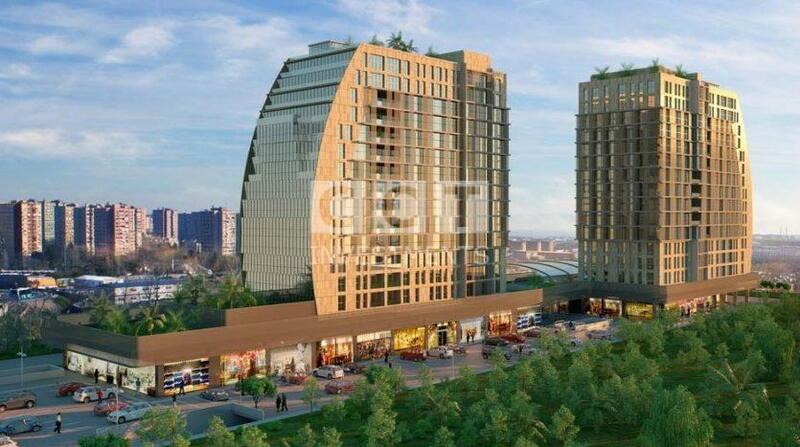 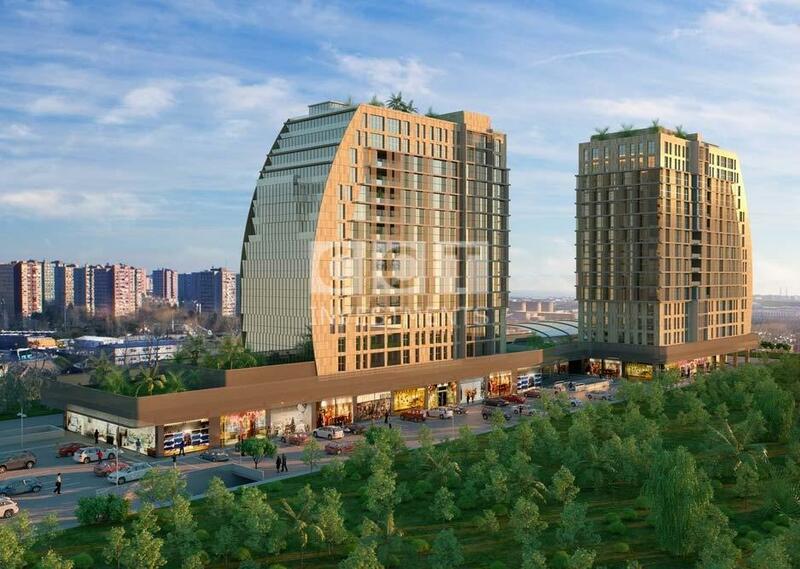 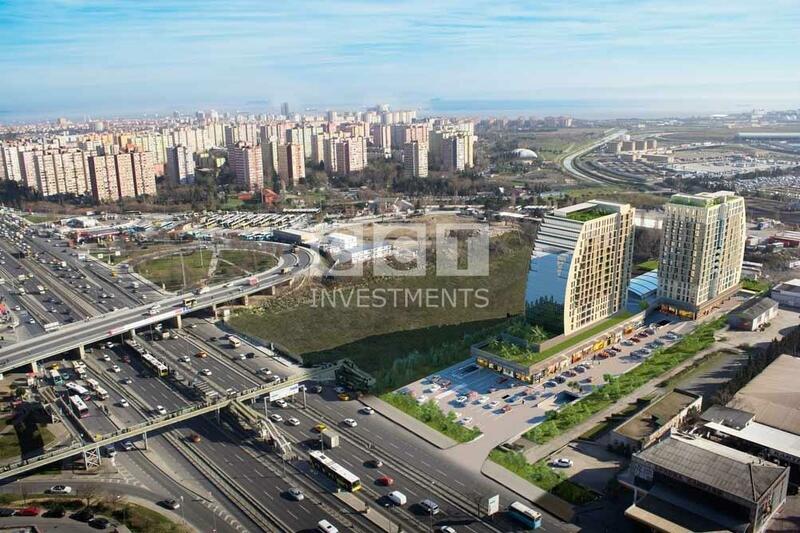 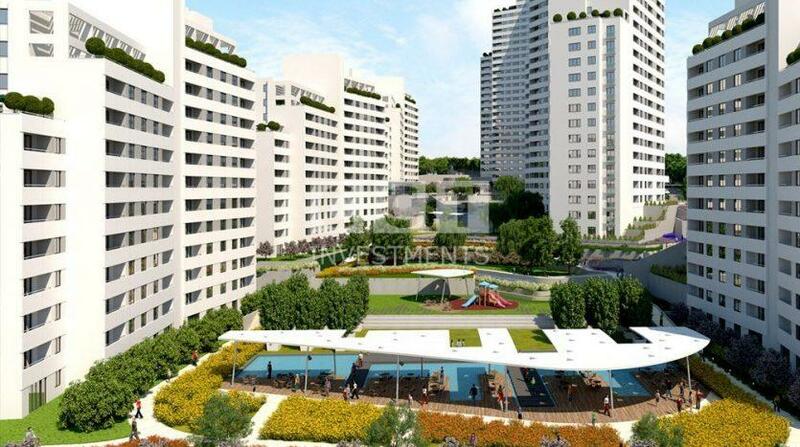 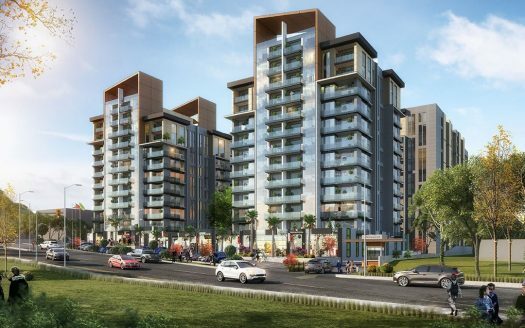 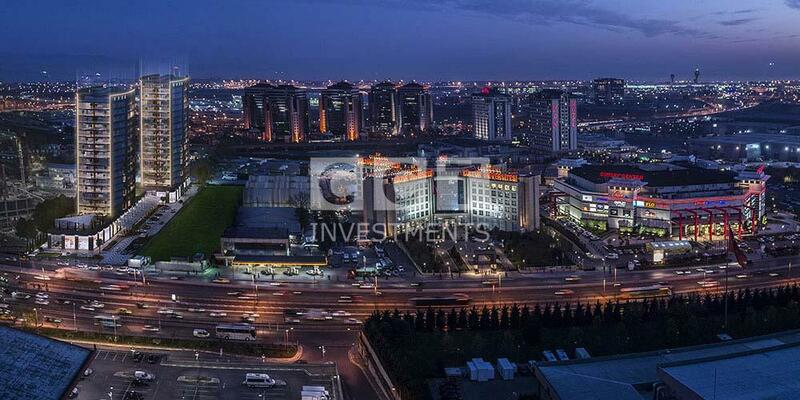 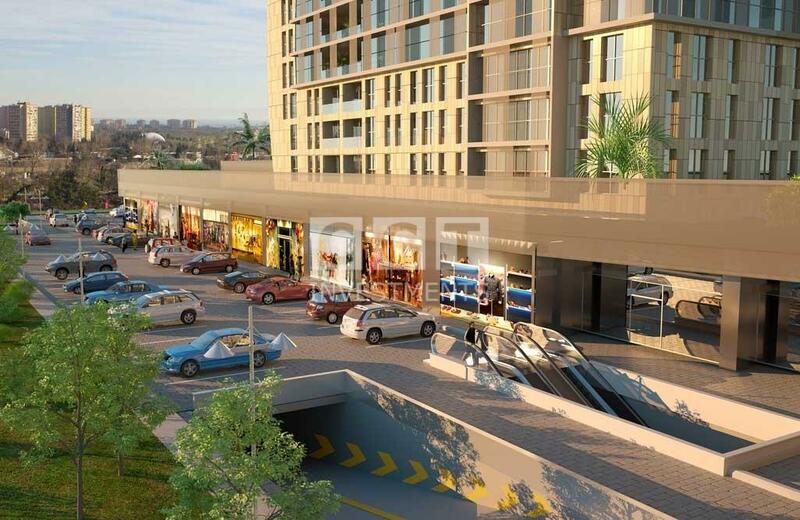 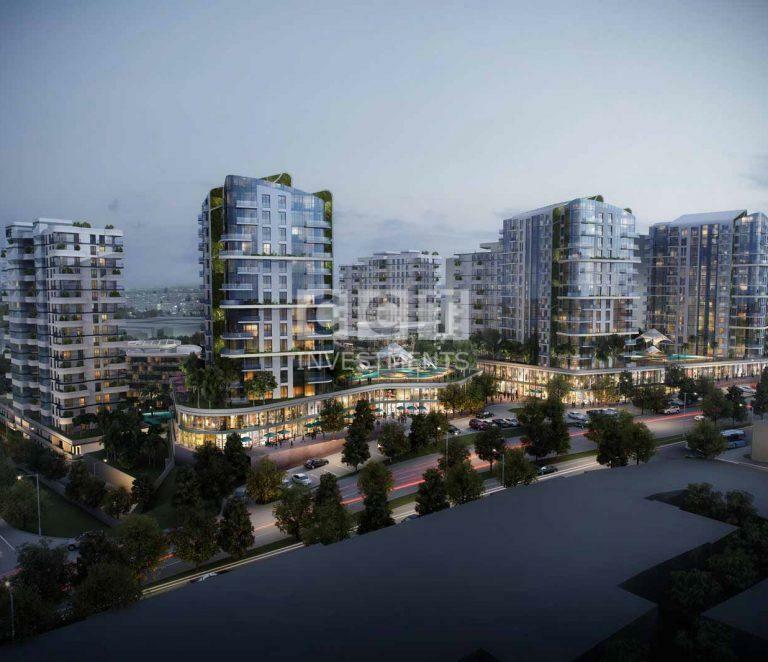 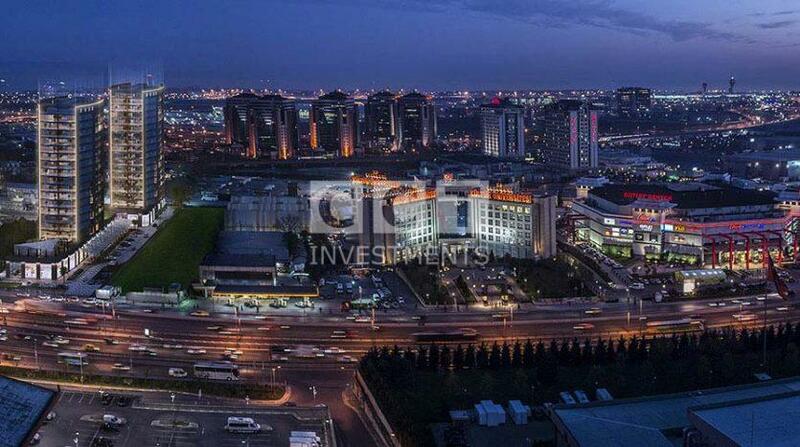 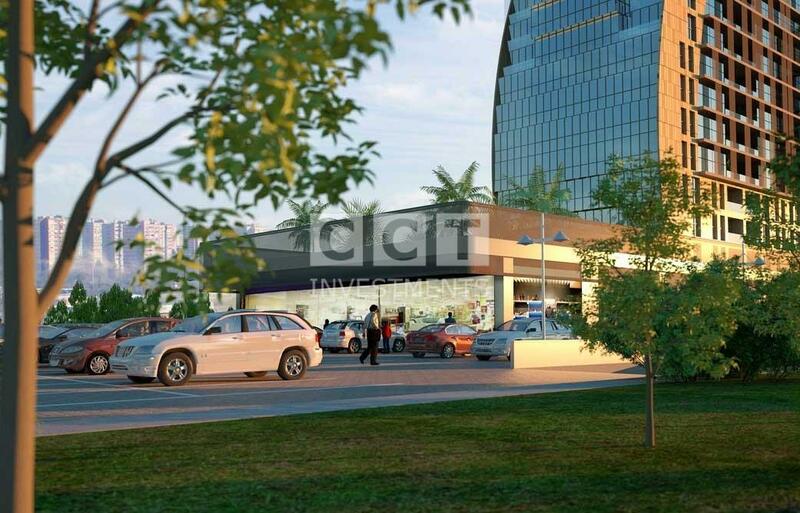 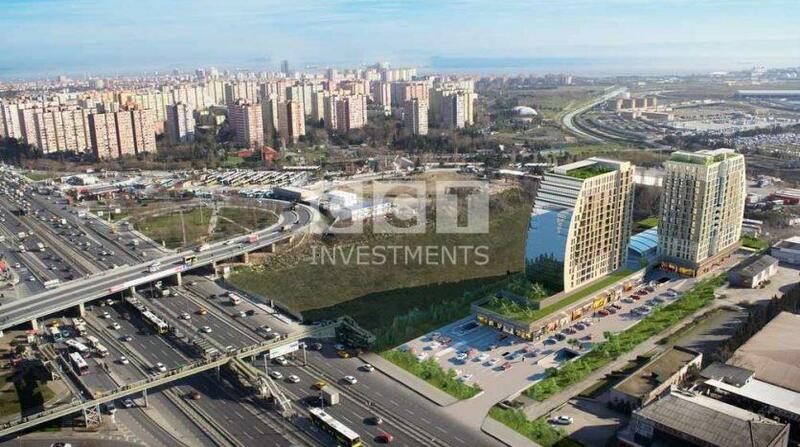 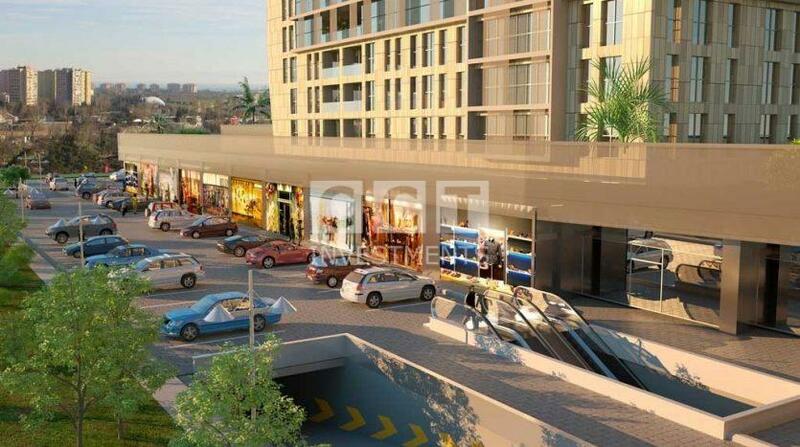 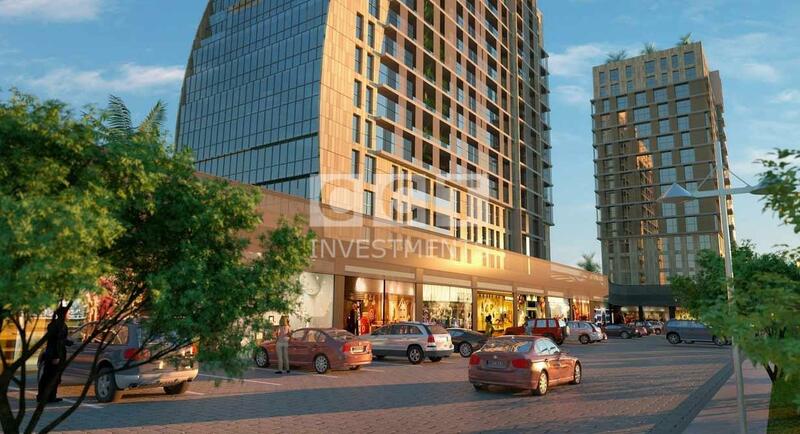 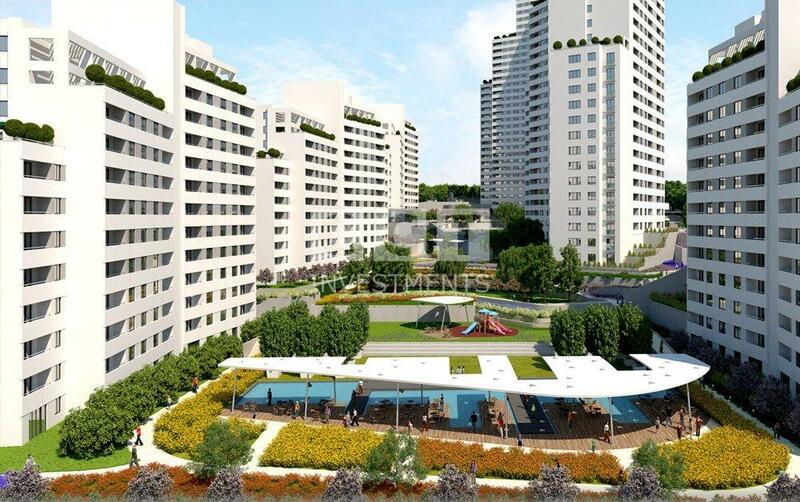 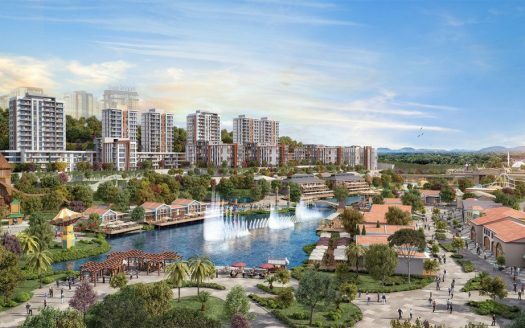 Big development and one of the most admired projects in the area of Bahcesehir. 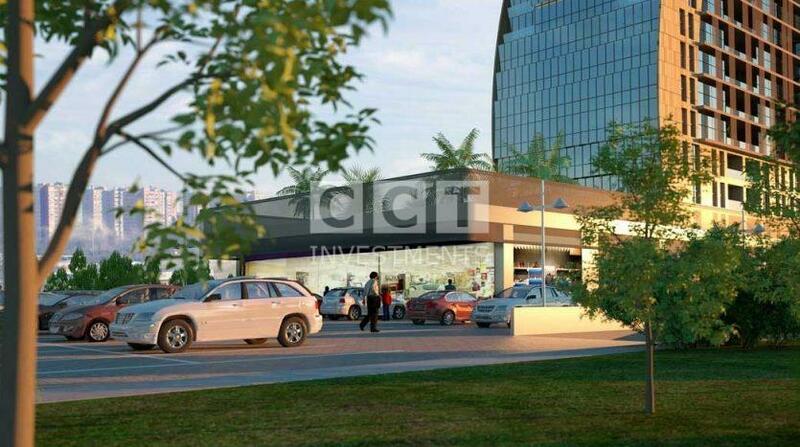 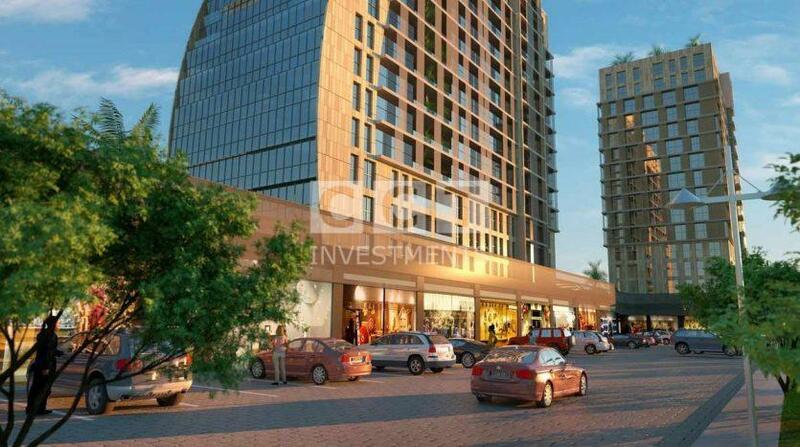 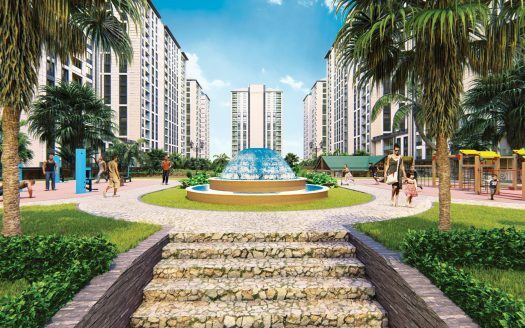 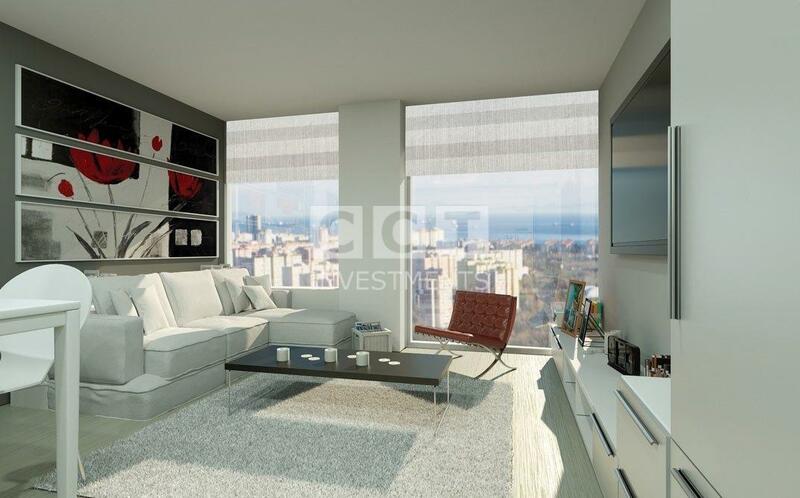 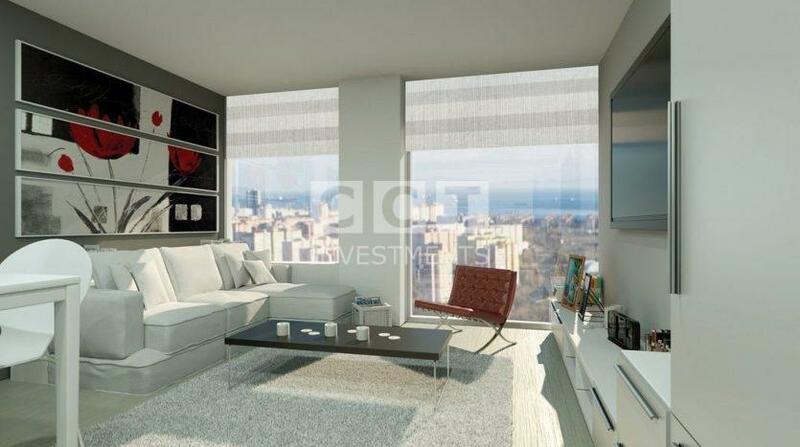 Rich facilities on site and nearby, with guaranteed rentals for investors. 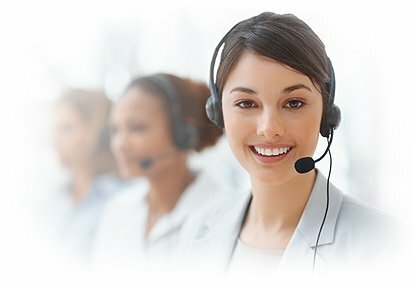 Life has already started there.